Fall & Holiday Sessions! - Kidography by Dania, Photographing the tiny humans, and those who love them. I hope everyone’s littles had an amazing first week back at school! Before I get crazy with fall sessions and totally neglect my blog (like I do EVERY year despite promising not to), I wanted to take a moment to update everyone on what I have available for the remainder of the year for those still contemplating a fall and/or holiday session! Discounted session fees apply to those booking both a fall classic and a holiday mini. Email Me today to for more information or to schedule a session! FALL CLASSIC SESSIONS – Sunday, October 9th & October 16th (tbd depending on foliage). Weekday sessions can be scheduled on an individual basis. Contact me to discuss available dates. 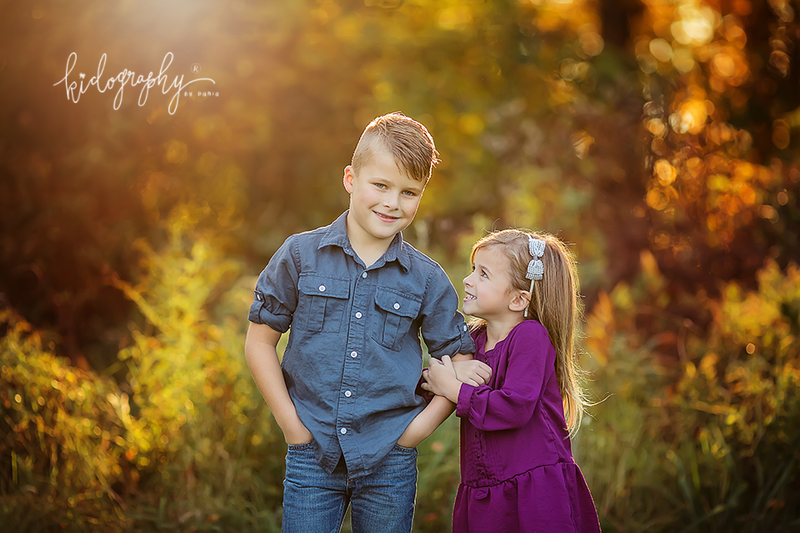 $400 includes a 30 minute family session, private online gallery with approximately 15-20 images to view and your choice of 10 high resolution images available for immediate download. Booking will open October 10th! $250 includes a 20 minute family session, private gallery with approximately 5-8 edited images available for immediate download. I will be sending out an email as soon as the calendar is open so if you want in, make sure you sign up to receive emails from me!